Chip and Joanna Gaines made a massive announcement on social media this week. It had nothing to do with their businesses, and in fact came as a complete shock to a lot of people. What is it? The couple is pregnant with their fifth child! 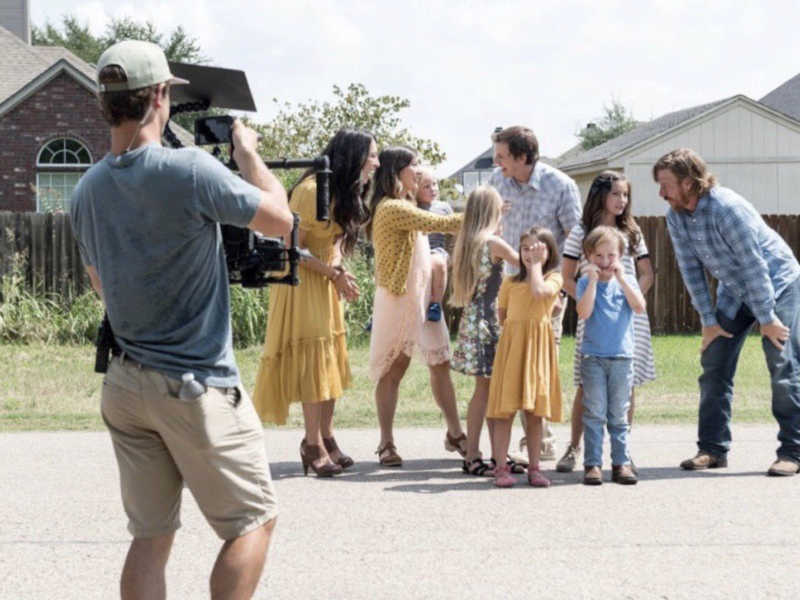 The couple’s HGTV show, “Fixer Upper,” is currently airing its final season. Of their current children, the oldest is 12 and the youngest is 7.